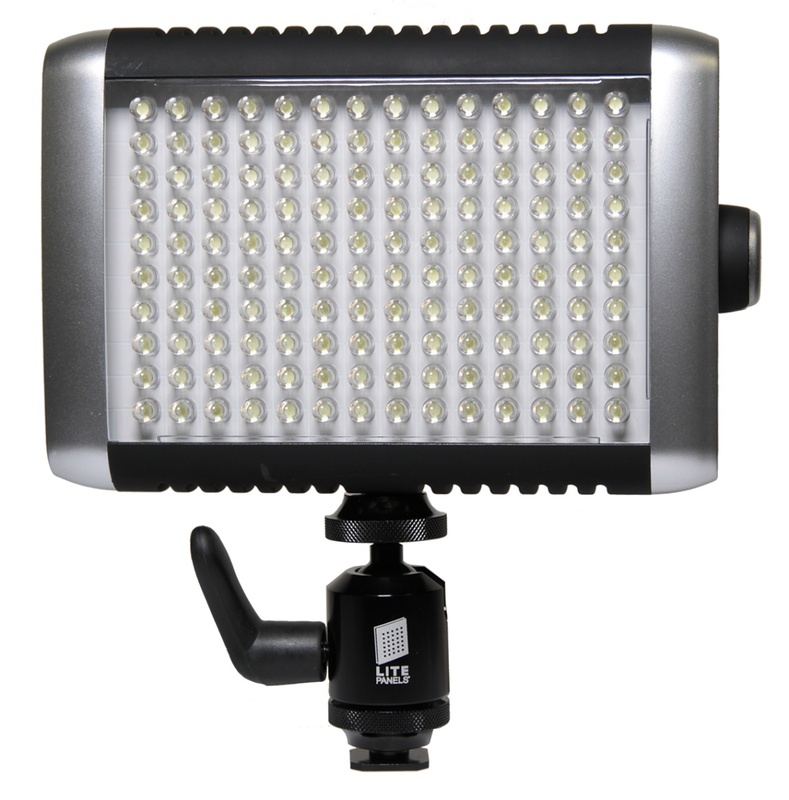 Van Nuys, California: June 1, 2012 – Litepanels® introduces the Luma™, a sleek and powerful, daylight balanced on-camera light, at the Cine Gear Expo in booth 64. Small but effective, Luma draws only 12W of power while providing the equivalent daylight illumination of a 50W HMI. Weighing only 10oz. (.3 kg), the hot shoe-mounted Luma can easily be carried all day on a camcorder, at the ready whenever it’s needed. Like all Litepanels LED lighting fixtures, Luma is designed and assembled in the USA and features full spectrum soft light output with visually accurate color temperatures. It can be dimmed from 100% to 0 with no color shift, and is flicker-free at any frame rate or shutter angle. Luma features a smooth, modern design with soft-touch rubberized housing, and has a conveniently located on-fixture dimming knob. Luma can be powered with 6 AA batteries (standard or rechargeable), an AC adapter, or off the D-Tap of a professional camera battery pack. 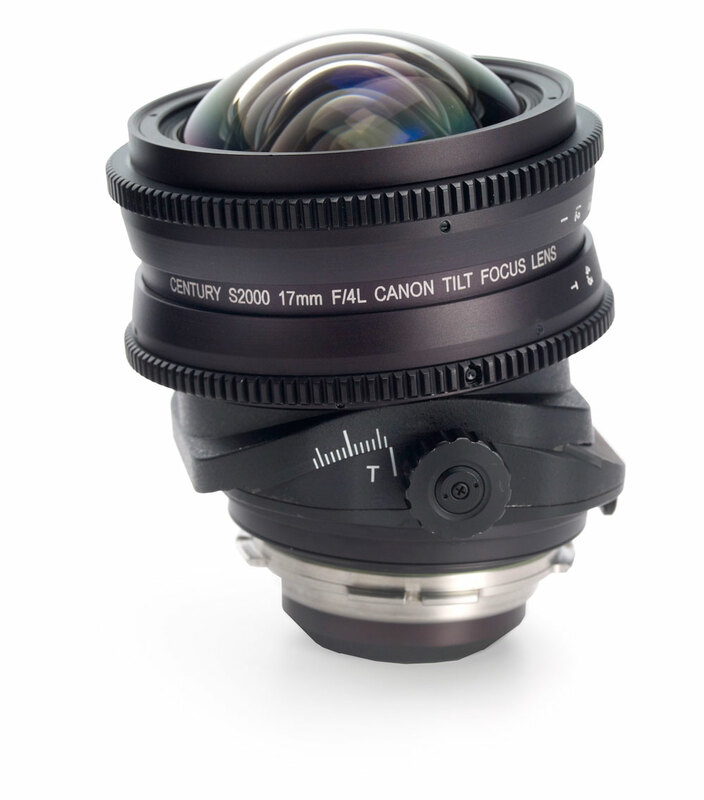 Schneider Optics introduces the new S2000 Century/Canon 17mm T4 Tilt-Focus Lens in PL Mount. Ideal for use on cameras with up to a S35 sensor, this new converted lens offers 360 degrees of rotation and 8 degrees of tilt in any direction for remarkable control of the subject focus plane. The lens’ tilt and rotation adjustments can be made before or even during a shot for a wide variety of effects. The desired degree of rotation is fixed via a lever while a locking knob secures the selected tilt angle. The S2000 Century/Canon 17mm lens features a linear iris and integral .8 module metric iris and focus gears. Other existing lenses in the Tilt-Shift family include: 24mm T4, 45mm T2.8, and 90mm T2.8, US List Price for the Century/Canon 17mm T4 is $7500. 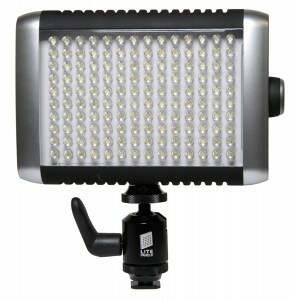 Van Nuys, California: April 24, 2012 – Litepanels® announces that it will offer a $100 rebate on purchases of the Croma™ variable color temperature LED light and the Sola ENG™ LED Fresnel lighting fixture. The award-winning new Croma is ideal as an on-camera light that delivers soft illumination at any color temperature between daylight and tungsten. As the cameraperson moves from one lighting environment to another, he can match the output of the Croma to the color temperature of the ambient light. Since Croma also provides the ability to dim its output from 100% to 0 with no noticeable shift in color temperature, it can deliver exactly the right amount of fill light, at precisely the right color temperature. The Croma draws just 9W of current, while providing comparable light output to that of a 40W HMI or 90W tungsten fixture. The groundbreaking Sola ENG Fresnel provides a long-throw adjustable beam of daylight-balance illumination that can light the elements of a news story during the dark of night, as well as a pleasing fill for interviews and live-shots, with enough punch to fill in faces in direct sunlight. It draws just 30W, yet provides illumination equivalent to a 100W HMI, without a bulky external ballast, or down time before restriking. The light’s proprietary Fresnel lens provides focus adjustment from 15° to 50°. 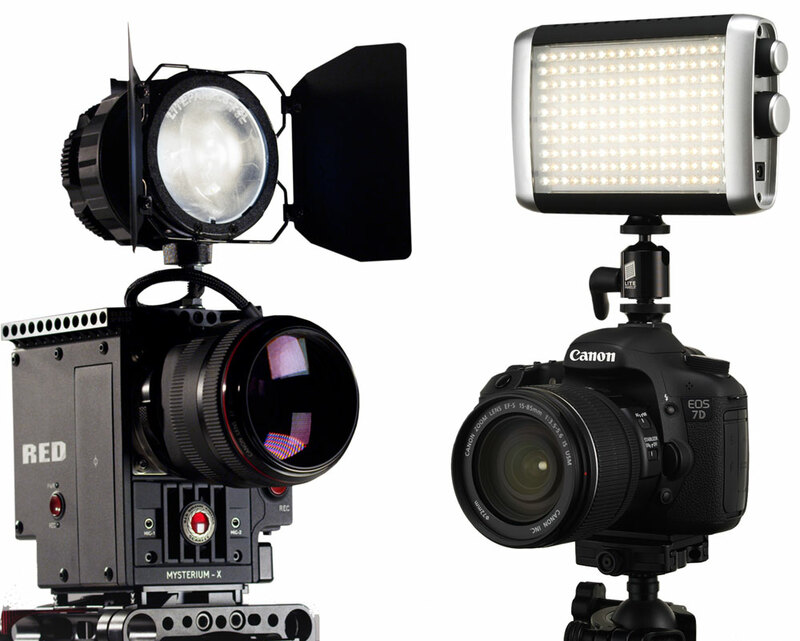 Litepanels’ mail-in rebate offer for Croma and Sola ENG fixture purchases runs from April 15, 2012 through July 15, 2012, with no limits on quantity. All rebate requests must be postmarked by midnight, August 15, 2012. The offer is subject to the rebate’s terms and conditions, which can be found at www.litepanels.com/rebate.